Going to church on Sunday morning is just one way we strengthen our relationship with God. Being in relationship with other followers helps to sustain us as we grow in faith. Together in prayer, study, and good works we endeavor to increase spirituality in our everyday lives. Do you have questions about God? Faith? We do too! We don’t claim to have everything figured out, but we are having fun while searching and finding answers together. For more information about the United Methodist faith, beliefs, and mission, visit http://www.umc.org and then visit with us at 334 Fairgrounds Road. The church is handicap accessible. We welcome visitors, guests, and members alike to worship at 9:30 on Sunday mornings. Join us for a service of praising God and reflecting on how His word can be applied to our lives today. Together we “Enter to Worship, Exit to Serve”. Holy Communion is served on the first Sunday of each month at PUMC. We practice “open Communion,” welcoming all, regardless of age or church membership. Children’s Sunday School for ages 3 and up takes place during the worship service. This year’s teaching emphasis is on the Book of Genesis through bible stories, crafts, games, and songs using the One Room Sunday School curriculum. We invite you to join us as we look for ways to make a positive difference here in Plymouth and beyond. This entry was posted in Uncategorized on June 2, 2017 by togagirl1. Hats for Mother’s Day on May 14– Dress up, have fun, and wear your favorite hat to church. Service begins at 9:30 am followed by fellowship with sweet treats and hot coffee. Music Director Peter Templeton and a few inclined members have prepared special music for Moms and Moms alike. This entry was posted in Uncategorized on May 11, 2017 by togagirl1. 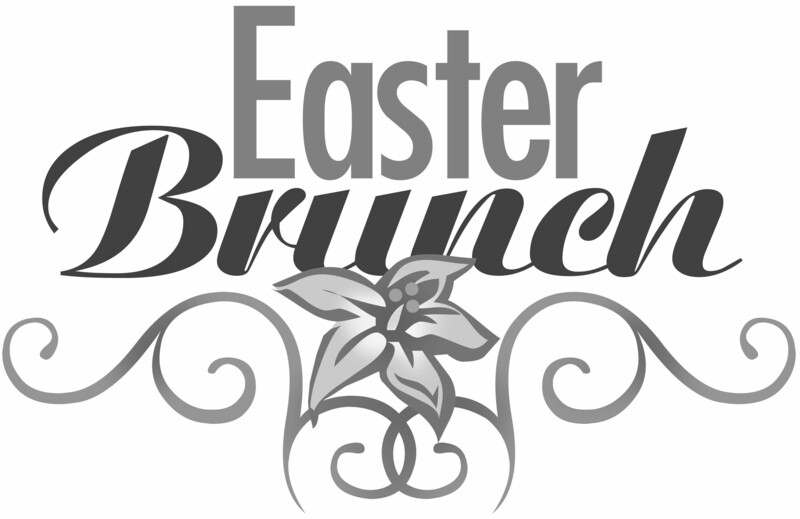 Bring your favorite dish to share as we gather for our Easter Potluck Brunch. If it’s too early to eat, come anyway for a cup of hot coffee and rejoice in the good news. There is much to celebrate! Contact Sandy Haskell @ 536-4723 with questions. Kids, don’t forget to bring your Easter baskets. Worship service in the church sanctuary with special music performed by Soul Rechoired. This entry was posted in Uncategorized on April 15, 2017 by Plymouth United Methodist Church. All are welcome at Sunday Worship ~ 9:30 a.m.
Do you have questions about God? Faith? We do too! We don’t claim to have everything figured out, but we are having fun while searching and finding answers together. For more information about the United Methodist faith, beliefs, and mission, visit http://www.umc.org and then visit with us at 334 Fairgrounds Road. The dress is casual, the people are friendly, the building is handicap accessible. Join us for a service of praising God and reflecting on how His word can be applied to our lives today. Holy Communion is served on the first Sunday of each month at PUMC. We practice “open Communion,” welcoming all, regardless of age or church membership. Children’s Sunday School for ages 3 and up takes place during the worship service. This entry was posted in Uncategorized on April 25, 2015 by Plymouth United Methodist Church. This entry was posted in Uncategorized on May 8, 2014 by Plymouth United Methodist Church. Nashville, Tenn.: Imagine No Malaria is asking supporters to #CovertheNet to raise awareness across social media networks about this killer disease that claims the life of a child every 60 seconds. Change your Facebook cover image using the one we have posted on our Facebook page at Facebook.com/imaginenomalaria. Like our page and check back during the week leading up to World Malaria Day for shareable videos and photo posts. #CovertheNet with prayers for those at risk of death from malaria by posting a prayer on our Facebook wall on or leading up to April 25. 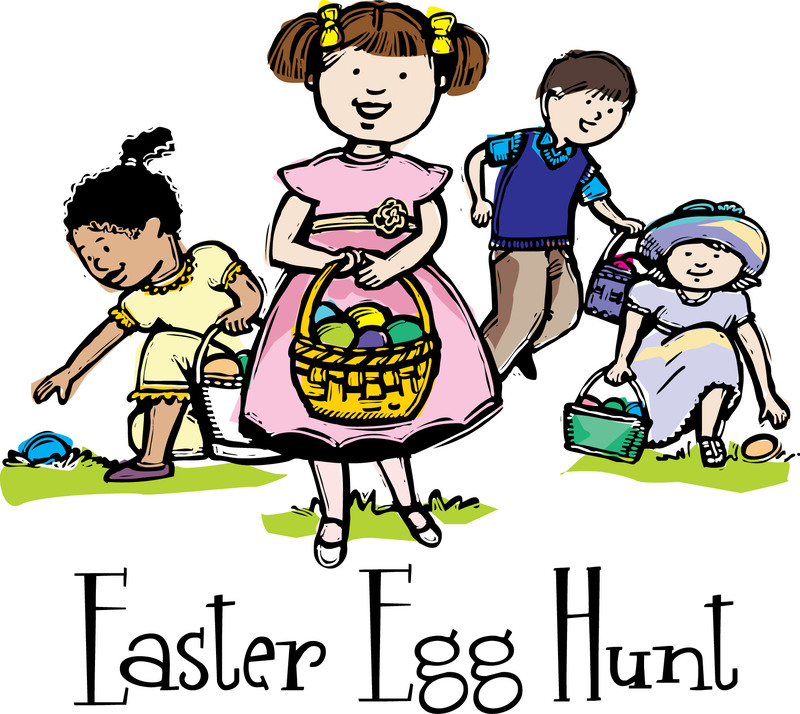 This entry was posted in Uncategorized on April 25, 2014 by Plymouth United Methodist Church. 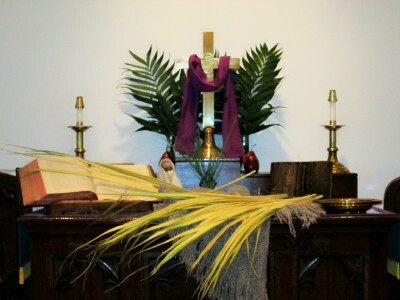 It is spring now and we are in the midst of our season of Lent. This month, we will celebrate Easter and the salvation and hope that it brings to our lives. But first, just like spring, we first must plant the seeds and grow. 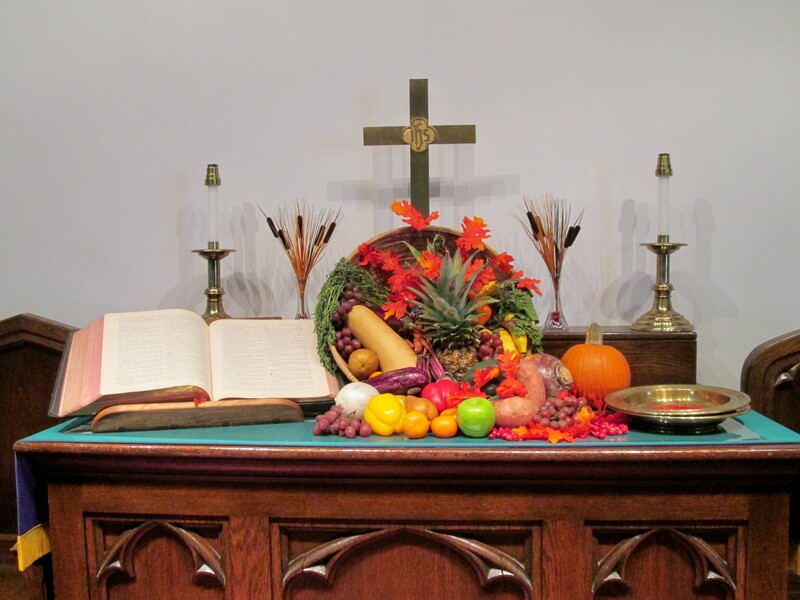 I invite you to participate in the many offerings that our church offers this time of the year. We have a discussion group on Adam Hamilton’s Forgiveness book on Saturdays. We have a collaborative Lenten series with some of the other churches in town on Tuesday nights. And, on Sundays, I am following with a series of sermons on the “Living Stone”. As many of you may know, I was able to go to Cuba for a travel seminar with Boston University recently. The experience was enlightening and energizing for me. Sometimes it can be easy to get trapped into our bubble here in New England and the US and forget about what is happening outside our borders. Our Christian brothers and sisters around the world have much to share and teach us, and I hope to be able to share a little bit of what they taught me with all of you in the coming weeks. May God bless and guide you during this Lenten journey. Our Holy Week Services are listed under the “Join Us for Worship” tab. 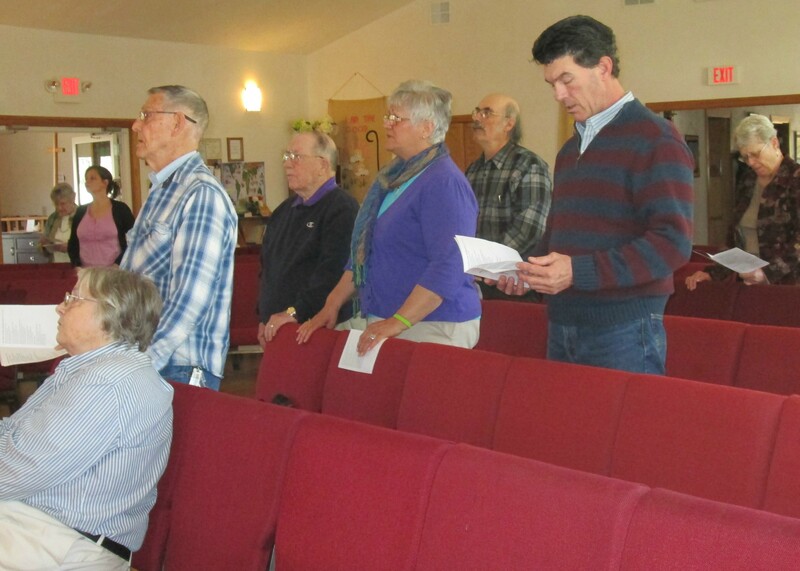 This entry was posted in Uncategorized on April 9, 2014 by Plymouth United Methodist Church.